NGPC’s Colby Johnson addresses attendees at the Ogallala Stakeholder Meeting. Stakeholder meetings were held recently to present modifications to permitting processes and regulations that are being contemplated by Central. This is the first year for these meetings, which were held at Gothenburg, Ogallala, and Lexington. 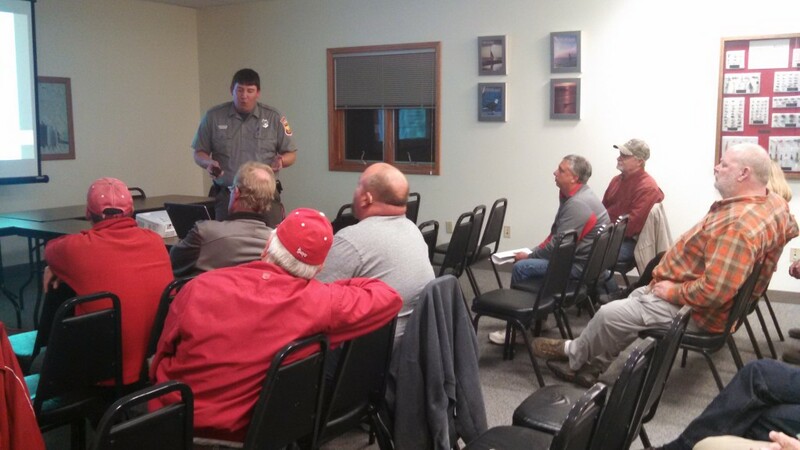 The purpose is to allow stakeholders (cabin-owners and members of the public who use District lakes) the opportunity to provide feedback on current issues, to meet Central staff, and to be part of the process of improving the program. Presentations about Central’s operations and permitting were made by Central staff members at all meetings and staff from the Nebraska Game and Parks Commission gave a presentation about park improvements at Lake McConaughy park improvements during the Ogallala meeting. Contact information for appropriate personnel was provided at all three meetings and attendees were invited to share constructive opinions and improvements to the program with an emphasis in areas of safety, environmental impacts, and neighbor relations as they relate to the permitting program. 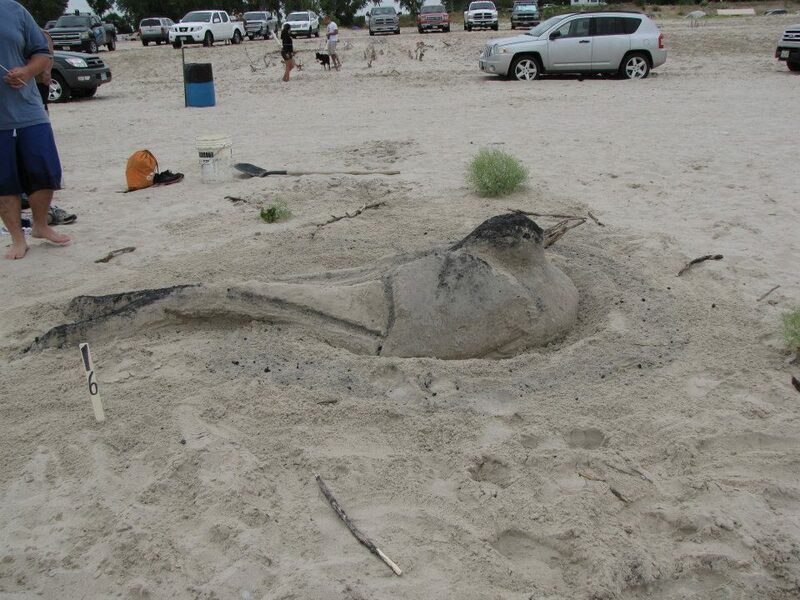 Central staff will consider all suggestions and weigh them against mandatory requirements of the Federal Energy Regulatory Commission license, the Land and Shoreline Management Plan, and any other local, state, or federal regulations and potentially incorporate suggestion that meet the requirements. Central will continue to accept comments and suggestions until early May, at which point the comments will be reviewed with the goal of submitting the update to the District’s permitting procedures as soon as possible. If you would like to provide a suggestion for improvement, send an email to jbrown@cnppid.com. 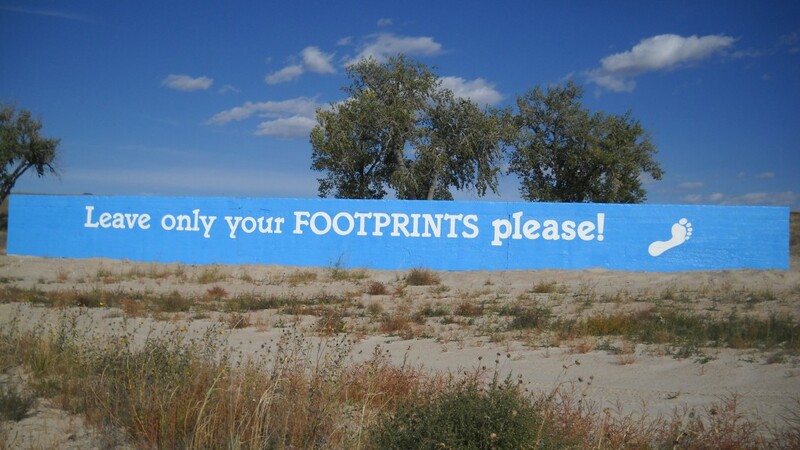 Central teamed up with the group Keep Keith County Beautiful to re-vamp the iconic “Leave only your footprints please!” sign located on the shore of Lake McConaughy. Central funded the project, which included repairing and repainting the cement slab. The sign had not been touched-up since August 1989. Originally, the cement slab served as an unloading dock for the railroad as supplies were brought in on rail cars during construction of the dam. 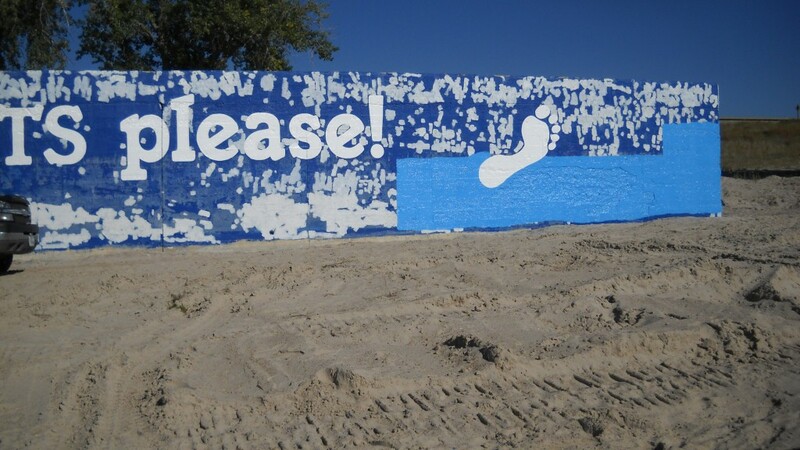 Although at times of high tide it is covered by water, most days it welcomes guests to Lake McConaughy with a friendly reminder to keep the beaches free of trash and debris. 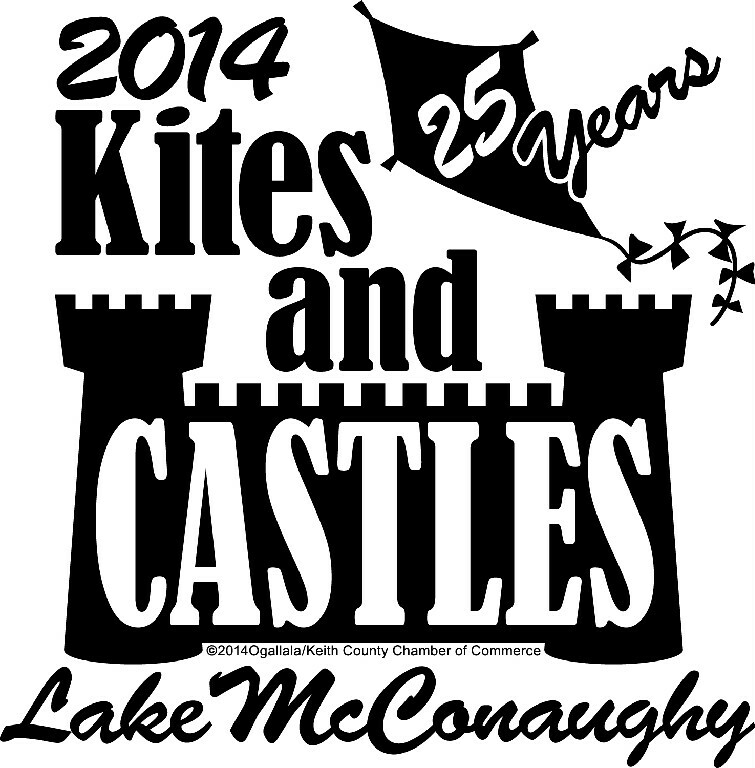 The 25th Annual Kites and Castles will be July 26, 2014 at Sandy Beach at Lake McConaughy! This event draws in a large crowd with lots of fun for everyone in the family. For a schedule of events, visit www.kitesandcastles.com. 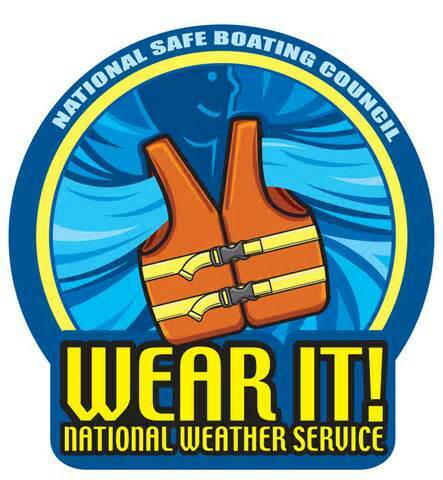 As summer nears and lake season gets in to full swing, please remember to use safety when boating! New Law REQUIRES Safety Course! Nebraska law requires any motorboat operator (including personal watercraft) born after December 31, 1985, complete a Boating Safety Course and be in possession of a course certificate when operating the boat. You must be at least 14 years of age to operate a motorboat (including personal watercraft) in Nebraska. Classes are offered throughout the state in two options ( A or B ). For more information on Nebraska’s boating laws, or to find a boating safety course near you, visit Nebraska Game and Park’s boating website.